Hazel Grove Customs is your one stop shop for everything custom. Our brick and mortar store is located in Burlington NC and we sell online. We have a laser cutting, vinyl machine and CNC machine to make whatever you want! 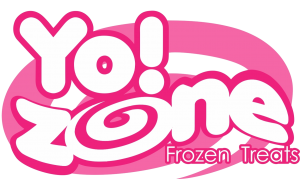 Yo!Zone is a frozen treat shop at Holly Hill Mall. It opened in November 2010 and Higham Ventures purchased it on November 2015. Since 2011 Higham Ventures, LLC has been contracted to do photos with Santa and the Easter Bunny at Holly Hill Mall. 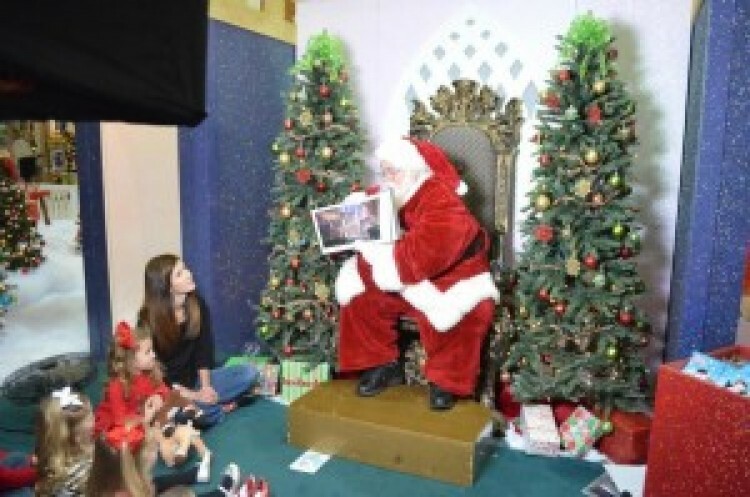 Our company gives children of all ages the chance to talk with Santa and the Easter Bunny and create lasting memories. Granny's Goodies opened in October 2011 in Holly Hill Mall. 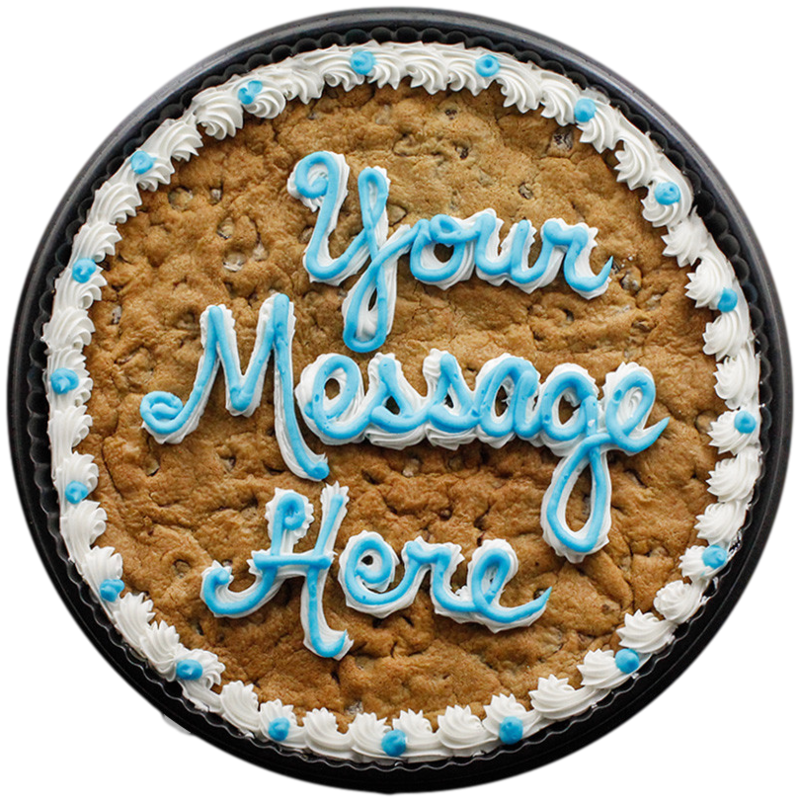 Granny's serves, cookies, cookie cakes, popcorn, ICEEs, Slush Puppies, frozen lemonade and more. We sell Hickory Farms products at Holly Hill Kiosk, in Holly Hill Mall during the Christmas season. 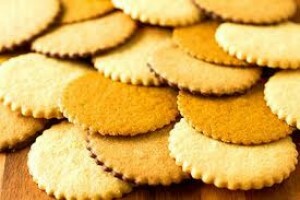 We sell Dewey's Bakery products at Holly Hill Kiosk, in Holly Hill Mall during the Christmas season. 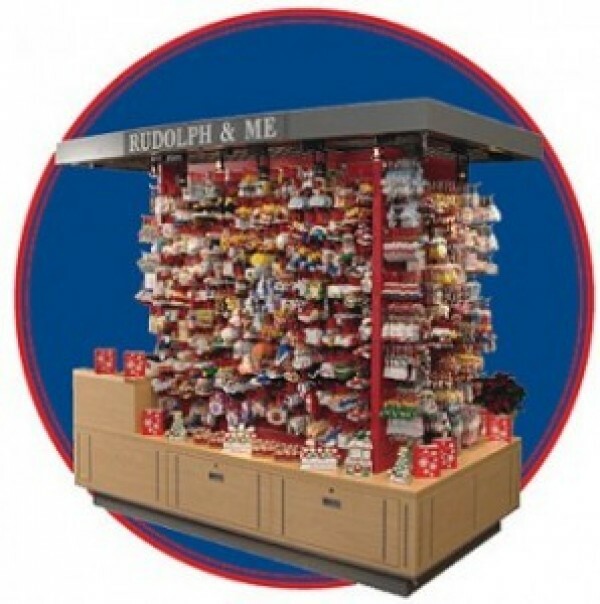 We sell personalized ornaments at Holly Hill Kiosk, in Holly Hill Mall during the Christmas season. 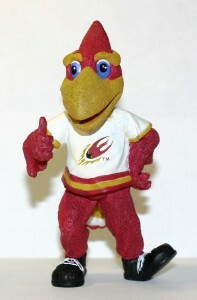 ElonGifts.com was created to sell Elon University gifts and other Elon related merchandise.